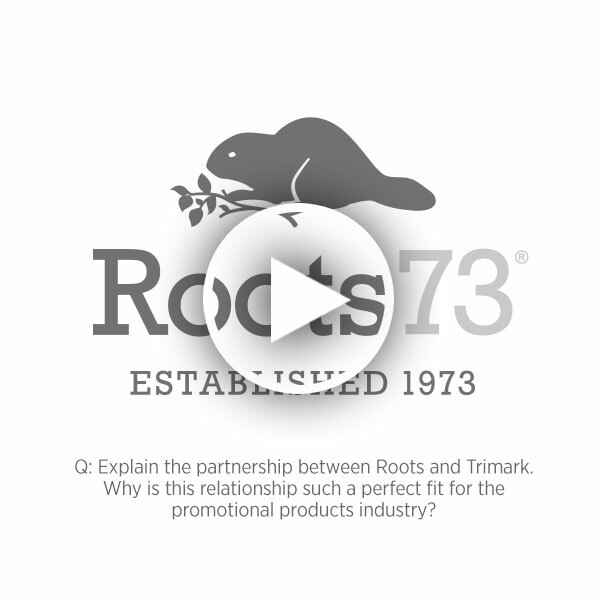 Established in 1973, the Roots brand has stood the test of time. 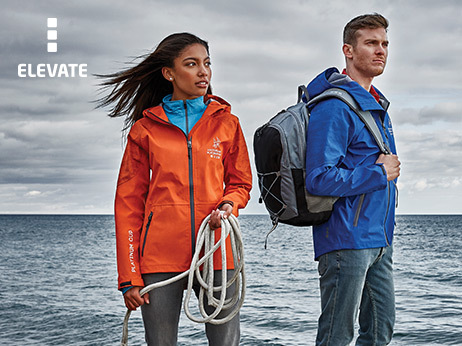 Inspired by the rugged beauty of Algonquin Park, Roots was created to capture the essence of the Canadian outdoors. From its first store in Toronto and the launch of the negative heel shoe, Roots has become an iconic Canadian brand with a rich heritage and portfolio of premium apparel, leather goods, accessories and footwear. While the world around us has changed, Roots has stayed true to the guiding principles of its brand. 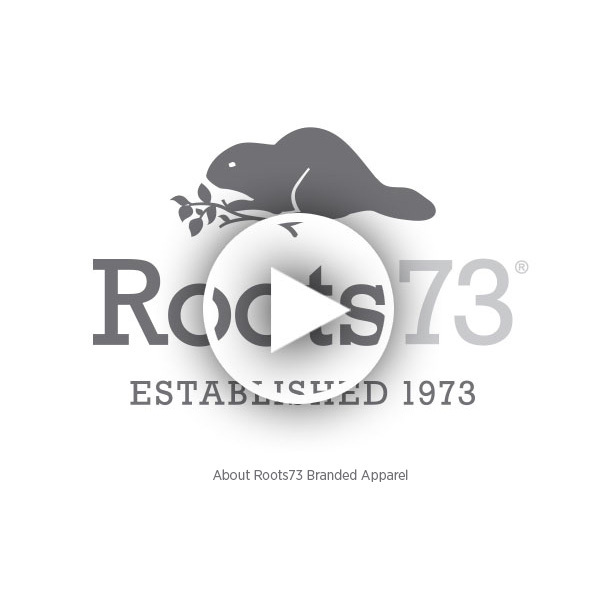 Roots believes that its uniquely Canadian self-confidence, authenticity, quality and unwavering integrity are more relevant today than ever before.